The warning is contained in an I.M.F. Staff Report for the 2018 Article IV Consultation – Debt Sustainability Analysis (D.S.A. ), dated 16 April 2018. “The updated D.S.A. suggests that Samoa remains at high risk of debt distress,” the report reads. “Samoa’s external debt breaches the threshold when the average impact of natural disasters is incorporated into medium- term projections." “The government should continue with efforts to boost revenue collection and consolidate public finances, to be better prepared to respond to a future economic shock or natural disaster." According to the report, the Government agreed with the D.S.A. findings and assured that it was committed to reducing total public debt. “With debt just below the government’s target of 50 percent of GDP, the Samoan authorities were open to lowering the debt target further to 45 percent of GDP in the medium-term, and 40 percent of GDP in the longer term, to build fiscal buffers for responding to natural disasters and other shocks,” the report says. Questions sent to the Minister of Finance, Sili Epa Tuioti, about the issue have not been responded to. To date the Government’s total debt stands at $1.1 billion with loans from Asian Development Bank, the World Bank and Japan. The total debt owed to China is $416 million. The debt sustainability analysis report which was approved by Paul Cashin of the I.M.F. and John Panzer from I.D.A. indicates that Samoa’s external debt breaches the threshold when the average impact of natural disasters is incorporated into medium term projections. “Samoa’s rating for risk of debt distress was revised from moderate to high in the 2017 Article IV Staff Report, due to a change in methodology incorporating the average annual effects of natural disasters on medium-term growth, fiscal and current account balance projections." “The long run assumption for the baseline average growth rate was adjusted down to 0.8 percent—compared with a non-disaster potential growth rate of 2.1 percent—and the current account deficit was widened by 1.5 percentage points. 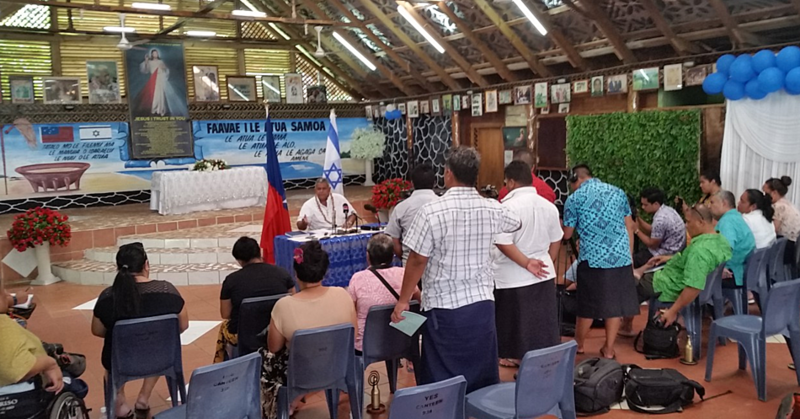 “These adjustments were based on the historical experience in Samoa, as well as the literature on the macroeconomic impact of natural disasters,” says the analysis report. 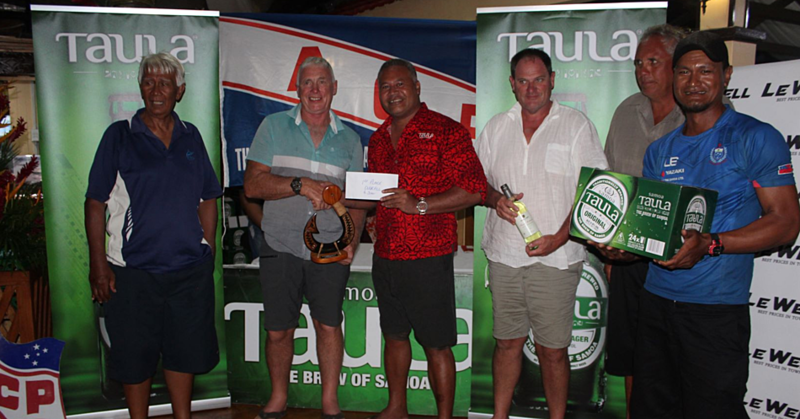 Furthermore, the report says that historically the annual average damage and losses incurred after a natural disaster in Samoa have been the highest in the region. The recovery efforts and reconstruction required after the 2009 tsunami and 2012 Cyclone Evan were largely financed by borrowing, pushing total public debt close to 58 percent of GDP in FY2014-2015—well above the government’s threshold target of 50 percent. The I.M.F. and I.D.A also noted that borrowing costs and the government’s risk exposure have increased. 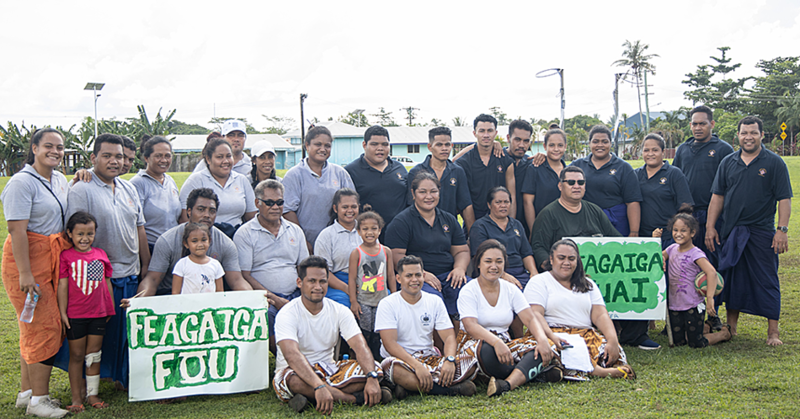 “Much of Samoa’s debt is long-term and concessional; however, total debt service requirements have increased from a historical average of around $50 million Samoan Tala to above $60 million. The I.M.F. and I.D.A. points out the contingent liabilities from government guarantees to state-owned enterprises have fallen from around 8.8 percent of G.D.P. in 2015 to an estimated 7.2 percent of G.D.P. in 2016-2017, and are included in the baseline in the public debt sustainability analysis. 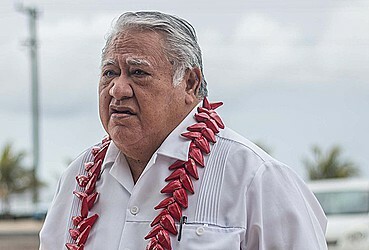 “The guarantees outstanding are mostly with the Development Bank of Samoa 79 percent of total guarantees— for a credit line facility channeled from the Central Bank of Samoa through the D.B.S. for rehabilitation and recovery efforts post-Cyclone Evan.